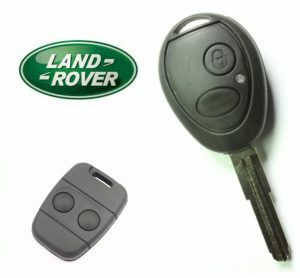 We can supply, cut and program keys for the Landrover range of vehicles including Landrover Discovery’s from the early models through to the new one’s. 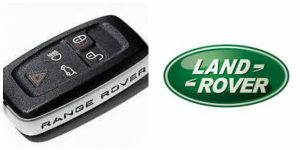 The early disco’s the Landrover Discovery 1 these had a two button remote fob, separate to the key, next on the Landrover Discovery 2 they moved to a Valeo key, this is an all in one remote key with two buttons on, both of these are shown below. Then Landrover Discovery 3 move to a flip out key, these have a rechargeable battery inside of the key that provides the prove for the remote central locking buttons, this battery charges while it is in the vehicles ignition, however when the battery packs up it is a sealed unit and not easily replaceable so it means a new key is required. On the Landrover Discovery 4 the key is a proximity key or smart key, basically it just needs to be in the vicinity of the vehicle in order for the car to open and start. 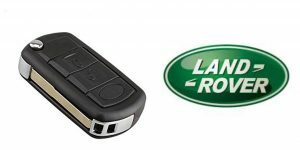 If you need a replacement Landrover key give us a call 07813 802039 speak to an experienced vehicle locksmith we are happy to offer you advise or give you a quote.